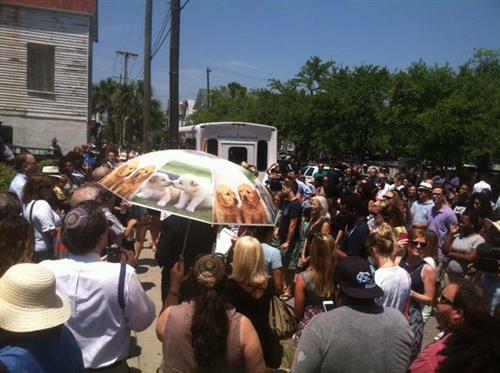 9 fatally shot at historic black church in Charleston, S.C. 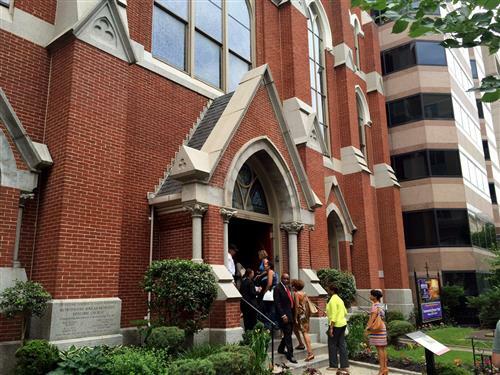 The National Black United Front will host a Juneteenth Inter-faith Prayer vigil, honoring the victims of the Emmanuel African Methodist Episcopal Church massacre in Columbia, S.C., Friday June 19 at 7 p.m. The vigil will take place at the African American Civil War Memorial, directly outside the U Street Station. The members of NBUF are asking members of all faiths in the community to join them as they will offer prayers and condolences to the victims of the shooting, their family, their friends and the members of Emmanuel AME Church as well. Confirmed participants include Minister Khadir Muhammad (Mid-Atlantic Regional Minister of the Nation of Islam), LaDonna Sanders (President of the Alexandria NAACP) and Kezia Williams (Director of Capital Cause). 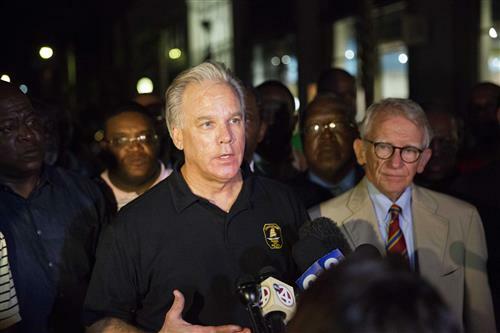 CHARLESTON, S.C. (AP) — Legislative leader says pastor among the dead in shooting at historic black Charleston church. 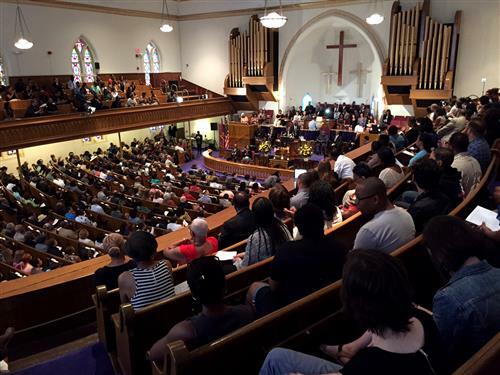 (AP) -- A South Carolina legislative leader says the church's pastor, state Sen. Clementa Pinckney, is among those killed in a shooting at a historic black church in downtown Charleston that authorities are calling a hate crime. 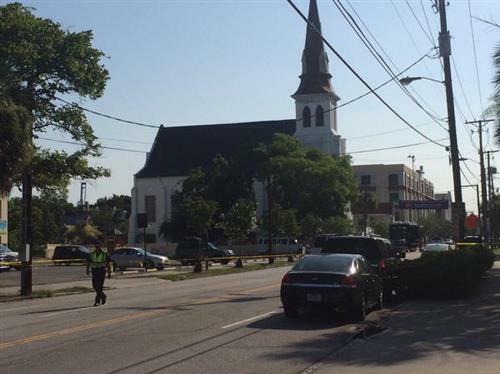 House Minority Leader Todd Rutherford says Pinckney was killed along with eight others in the Wednesday night shooting at Emanuel AME Church. Authorities are still searching for the shooter, who's described as a white male in his early 20s. 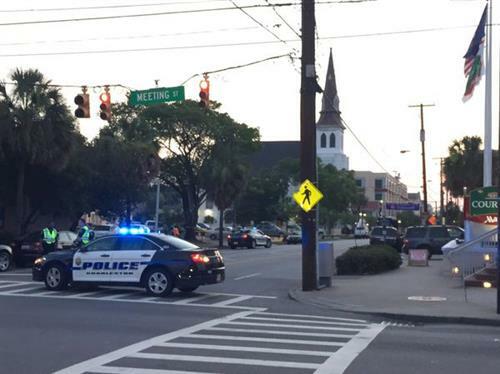 CHARLESTON, S.C. (AP) — A white man opened fire during a prayer meeting inside a historic black church in downtown Charleston on Wednesday night, killing nine people, including the pastor, in an assault that authorities described as a hate crime. 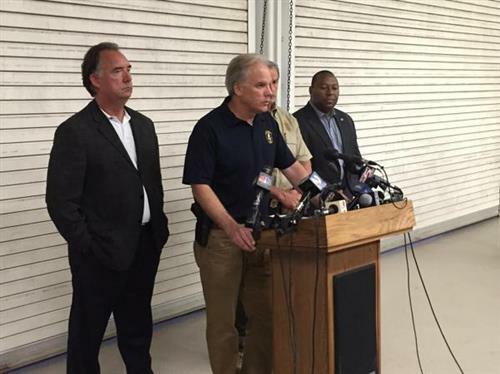 The shooter remained at large Thursday morning. 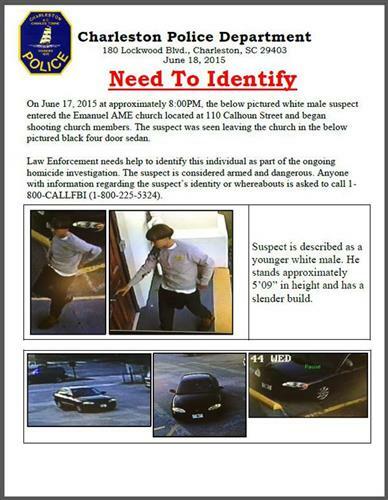 Police Chief Greg Mullen said he believed the attack at the Emanuel AME Church was a hate crime, and police were looking for a white male in his early 20s. Mullen said the scene was chaotic when police arrived, and the officers thought they had the suspect tracked with a police dog, but he got away. “We will put all effort, we will put all resources and we will put all of our energy into finding this individual who committed this crime tonight,” he said. Pastor John Paul Brown of Mt. Zion AME said family inside during #CharlestonShooting told him shooter reloaded "several times". 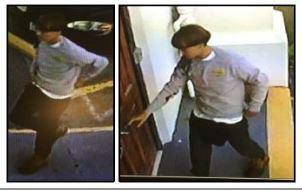 Dylann Roof arrested for shooting at 110 Calhoun Street. 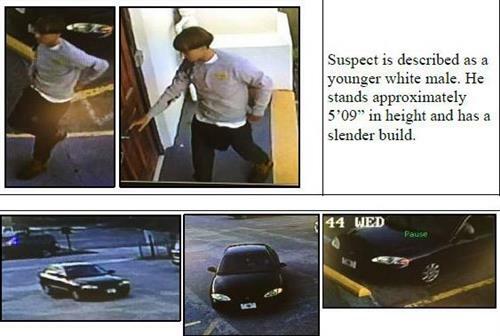 CBS News has learned from law enforcement sources that the suspect in the Charleston, South Carolina church shooting is 21-year-old Dylann Storm Roof. President Obama calls the deaths a tragedy. 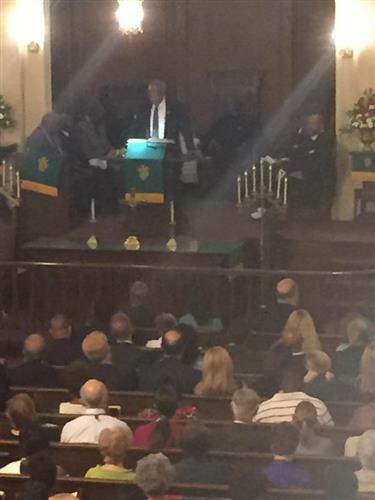 There is something particularly heartbreaking that it took place in a church. President Obama: I've had to make statements like this too many times. President Obama: At some point the American people will have to come to grips with it and shift how we deal with gun violence collectively. President Obama: This church will rise again as a place of peace.